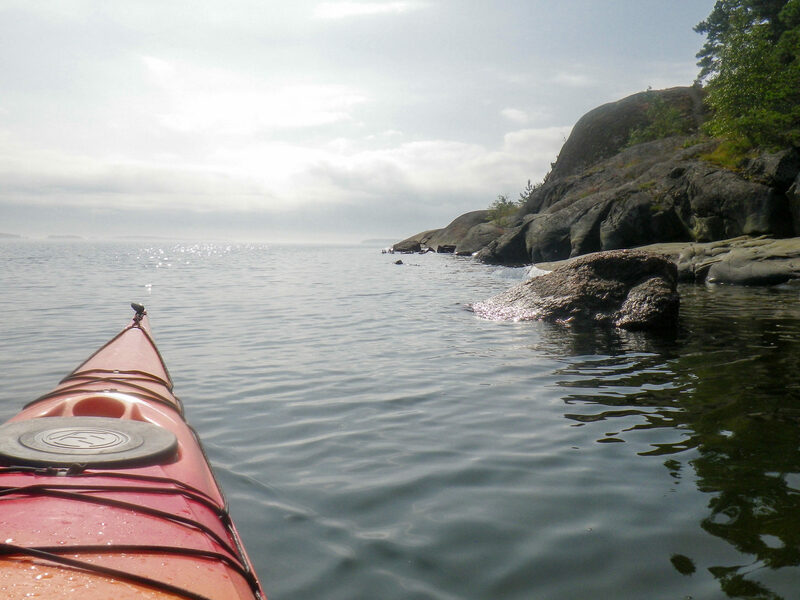 A stable and easy sea kayak, that turns nicely. The next step, when a santard kayak feels too easy. This kayak has three hatches, bulkheads, adjustable footbraces and a skeg.